What is an Otolarynginic Allergist? 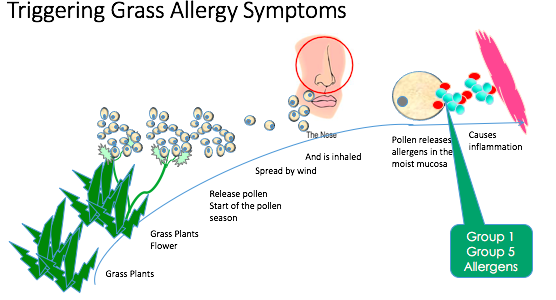 The first step many allergy sufferers try is to manage their environment by removing the triggers. In many cases the trigger is the beloved family pet. Contrary to what you may think, you cannot limit a cat to certain portions of the house and hope to prevent the allergy symptom triggers. Other recommendations to control indoor allergies include vacuuming regularly, eliminating carpet where you can, and washing bedding regularly in hot water. While these tips can help reduce allergen exposure, they are sometimes inadequate. There are some commercially available products designed to reduce or remove allergens from the home, such as dust mites and dander, however, most products are not guaranteed to be effective. 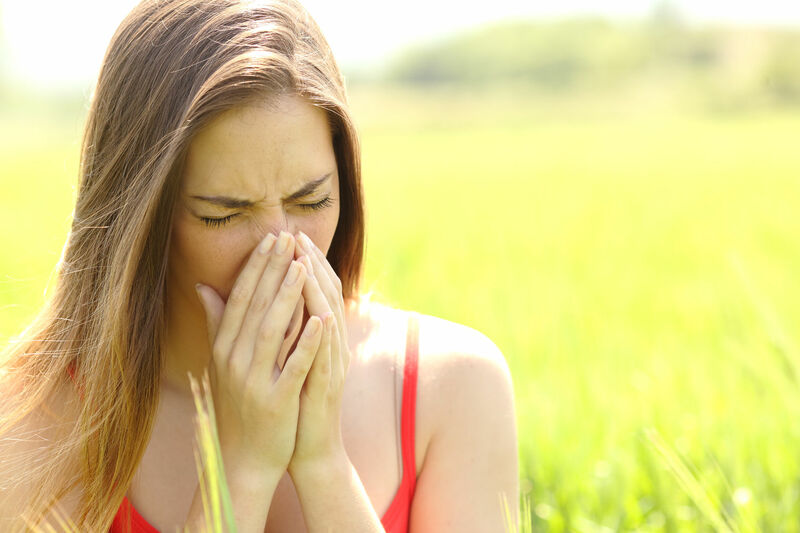 Allergy immunotherapy is a treatment option offered in the physicians office. After you are tested to determine what specifically you are allergic to, the physician will put you on an immunotherapy regimen that includes weekly shots to build up you immunity against the offending allergen. 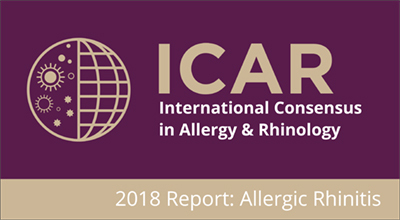 Allergy immunotherapy usually lasts up to three years to impact the immune system enough to reduce the reaction to allergens.